For those of you not on fb, you will notice I have been slack and not uploaded my last couple of weeks P52 photos. So I will include them under this week's entry. This week is hometown and since our home town is situated on the mighty Murray River, of course it had to feature in a photo. The river lifestyle was one of the drawcards for us moving here. 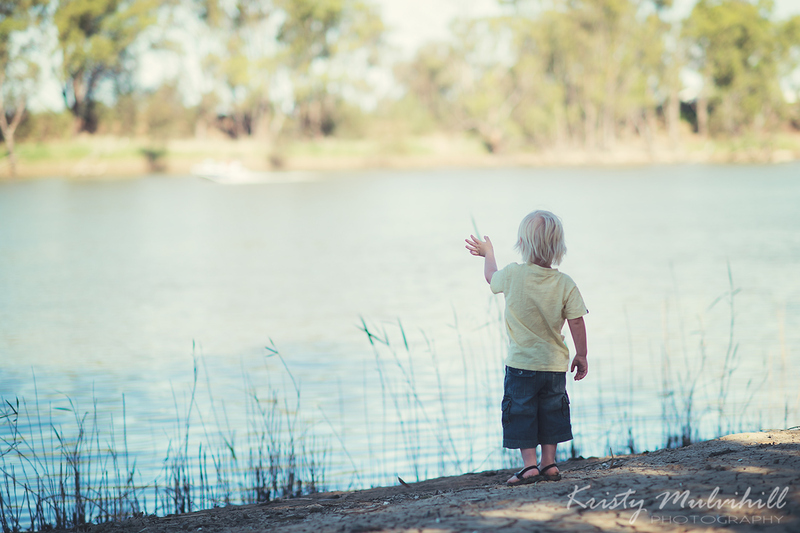 Fishing, boating, camping and relaxing are all a part of it, and my son loves to wave at the boats going past. 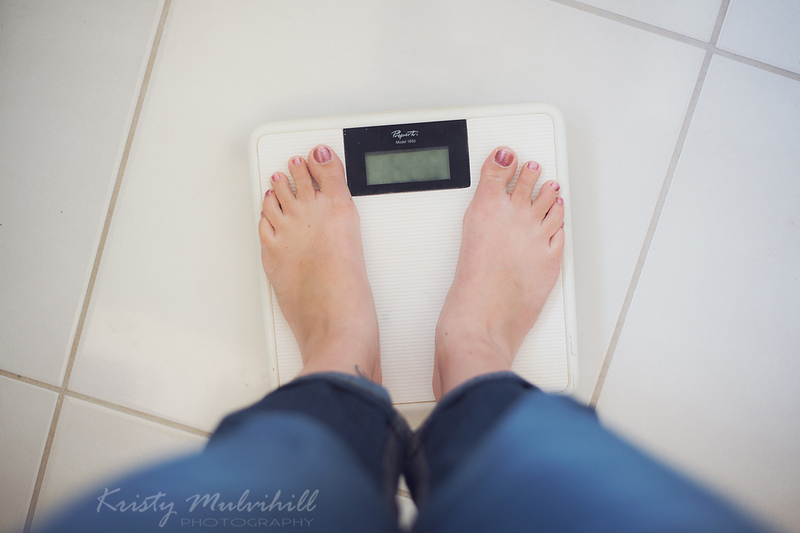 This is my up close and very personal - my battle with the scales! I'm ever so slowly beating them down, but it has been a very long battle with a little way still to go. I chose to make this 'evoke sweet dreams'. I went to take some photos of Lani sleeping peacefully and found her like this! 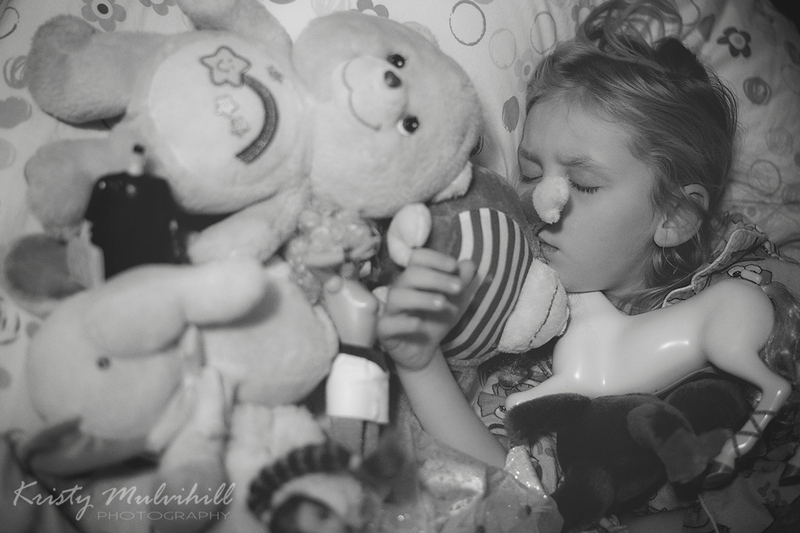 When you are surrounded by so many of your friends at night, how can it not evoke sweet dreams?